Though not an invention, the sequencing of the human genome was one of the biggest technological advancements in human history. 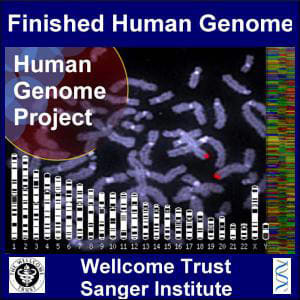 The Human Genome Project, led by John Craig Venter, discovered a way to completely sequence the human genome, unlocking an unlimited amount of data about who we all are. Somebody clap for this dude.